Double Plastic Drinking Trough. 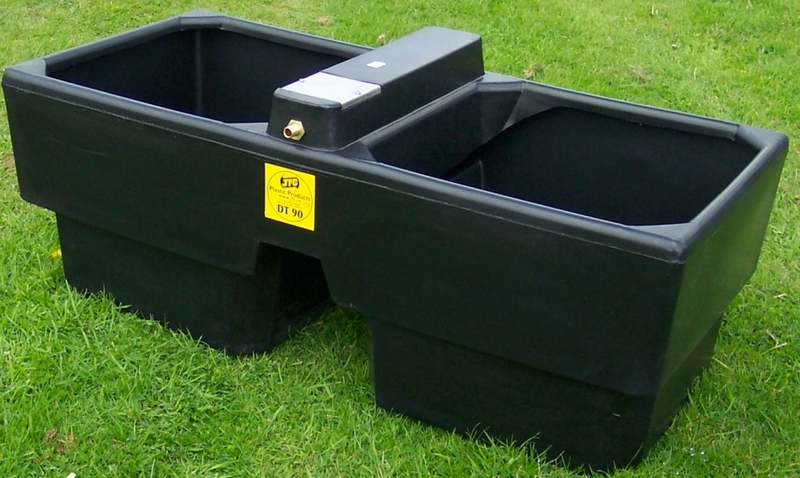 Double water trough fitted with 0.5inch H pressure ball valve. Holds up to 90 gallons. Now available with moveable service box. Delivery charges for this product will depend on your location, quantity ordered and may be free. Please email for details.